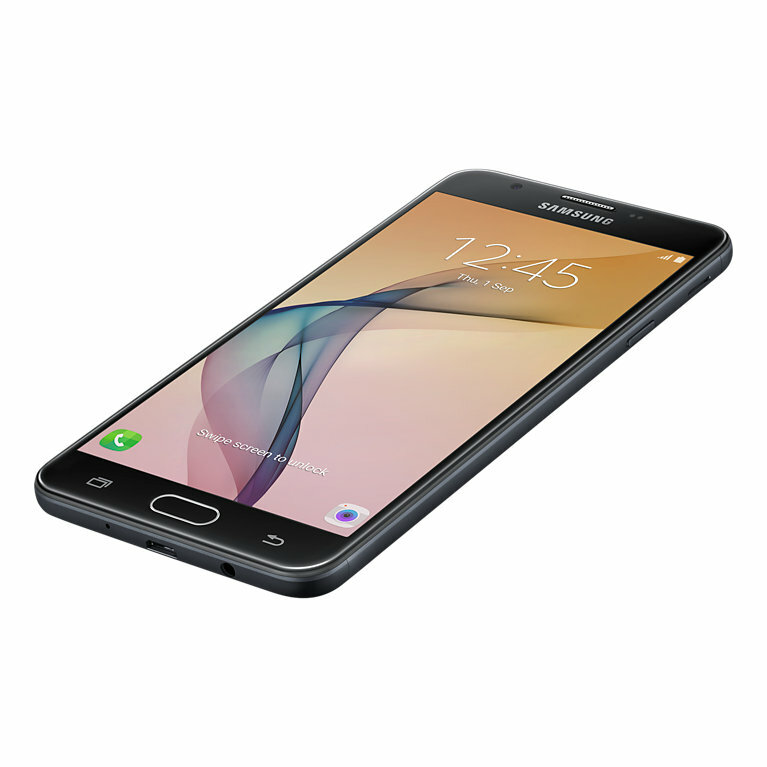 Samsung has announced two new smartphones today for the Indian market, the Galaxy J7 Prime and the Galaxy J5 Prime. 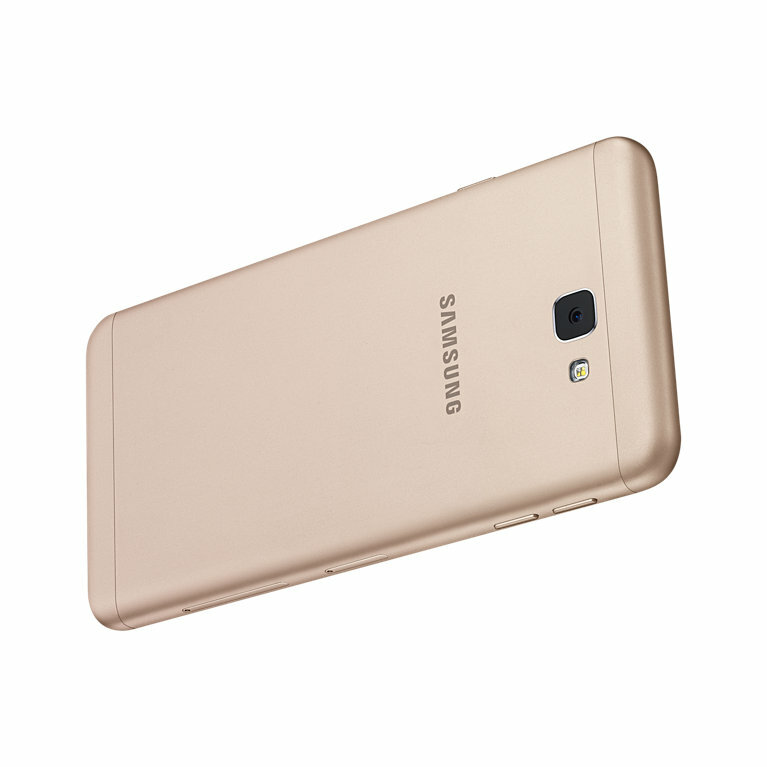 The Galaxy J7 Prime was recently introduced in Vietnam, and its Indian pricing was leaked last week. 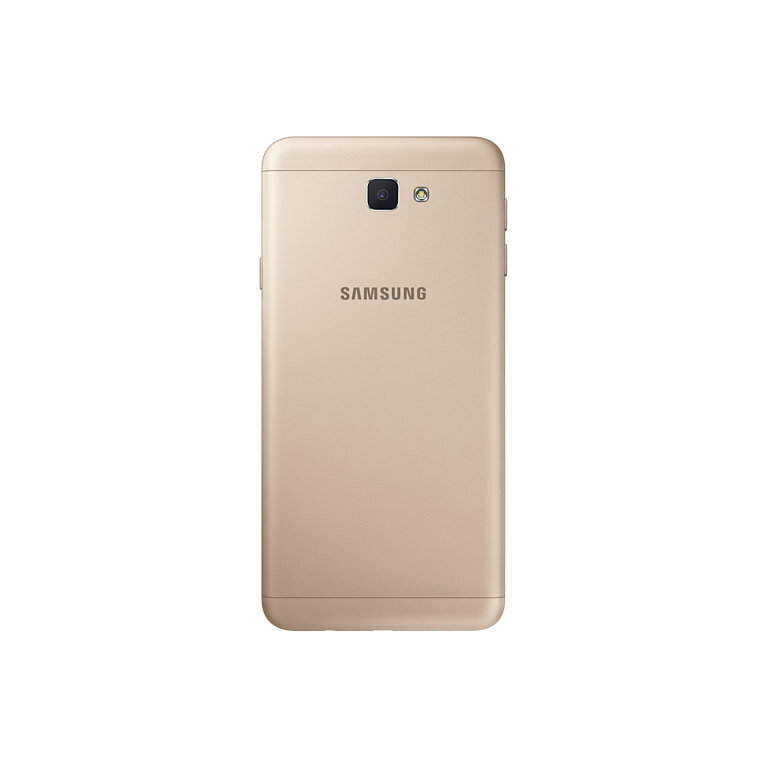 The Galaxy J5 Prime, however, is a brand new device. Both these devices feature metal unibodies, fingerprint sensors, and the new S Secure and S Battery Planning features. 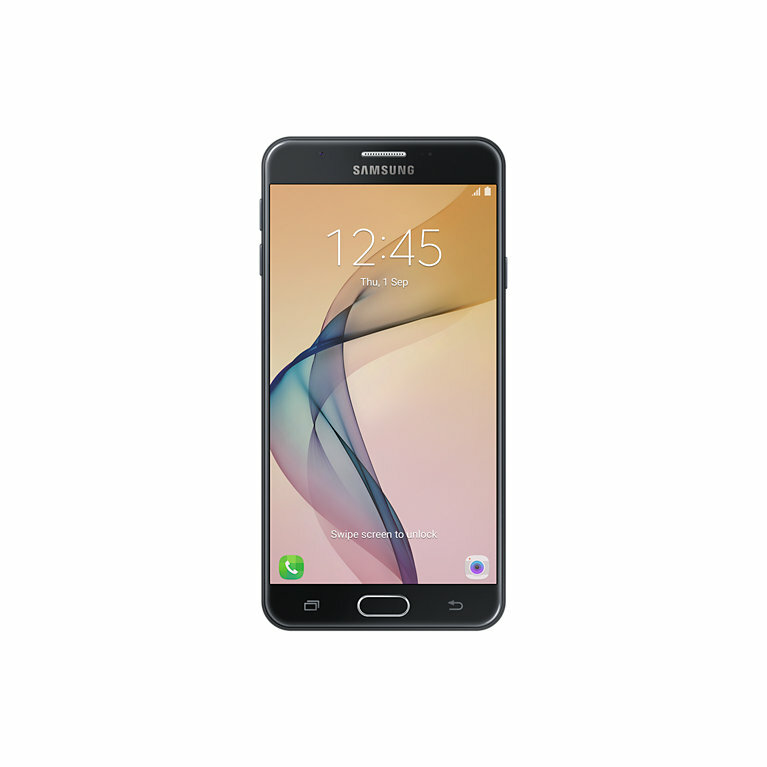 As we reported earlier today, the Galaxy J7 Prime is priced at INR 18,790 ($280 or €249), while the Galaxy J5 Prime is priced at INR 14,790 ($220 or €196) in India. 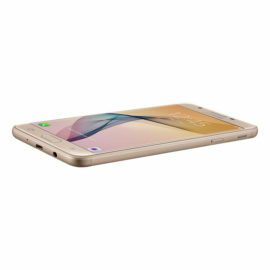 The former is available for purchase starting today from the company’s official web store, but the Galaxy J5 Prime will be available by the end of this month. Both smartphones will be available in Dynamic Black and Dynamic Gold from all the reputed online and offline stores across the country. 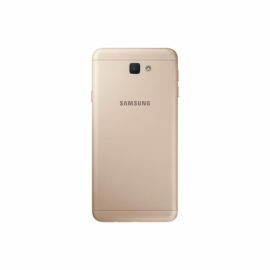 The Galaxy J5 Prime comes with a 5-inch HD TFT display, an 8-megapixel primary camera, and a 5-megapixel secondary camera. Both the cameras on this smartphone have an aperture of f/1.9, in line with other Galaxy J series devices launched this year. It is powered by a quad-core processor (model unknown as of now) and 2GB RAM. 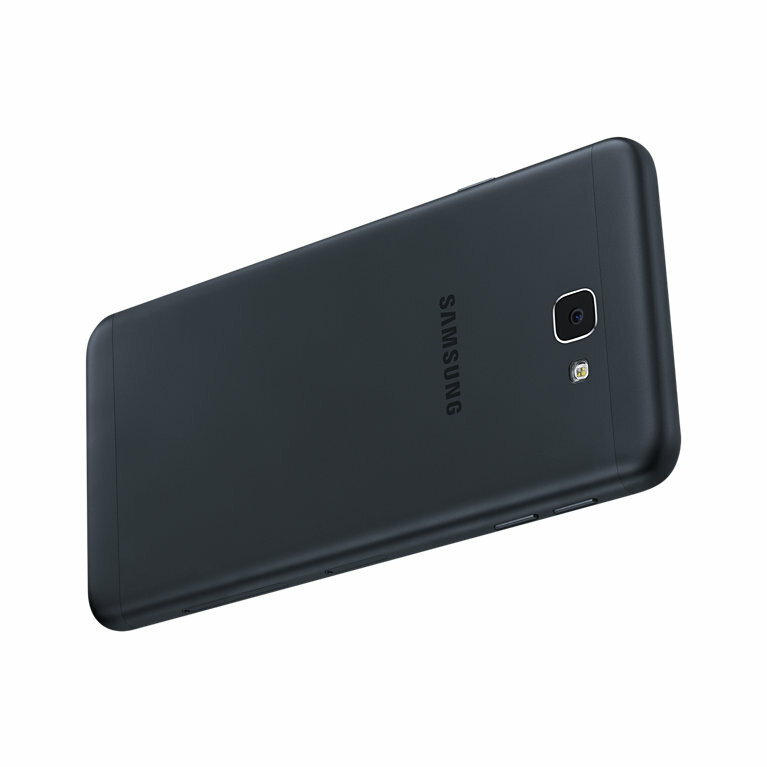 There’s 16GB of internal storage and a microSD card slot. It comes with a 2,400 non-removable battery, a fingerprint sensor, dual-SIM card slot, and LTE connectivity. The Galaxy J7 Prime features a 5.5-inch 1080p TFT display, an Exynos 7870 octa-core processor, 3GB RAM, 16GB internal storage, a 13-megapixel primary camera, a 5-megapixel secondary camera, and a 3,300 mAh battery. The front-facing as well as the rear-facing camera on this device has an aperture of f/1.9. 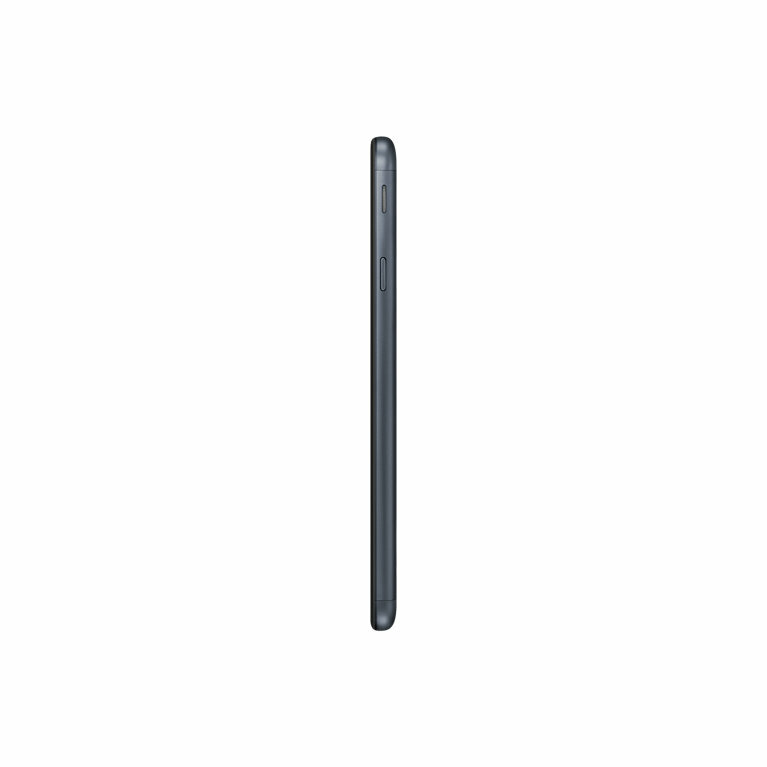 There’s a microSD card slot, a fingerprint sensor, LTE, dual-SIM card slot, and a microUSB 2.0 port. 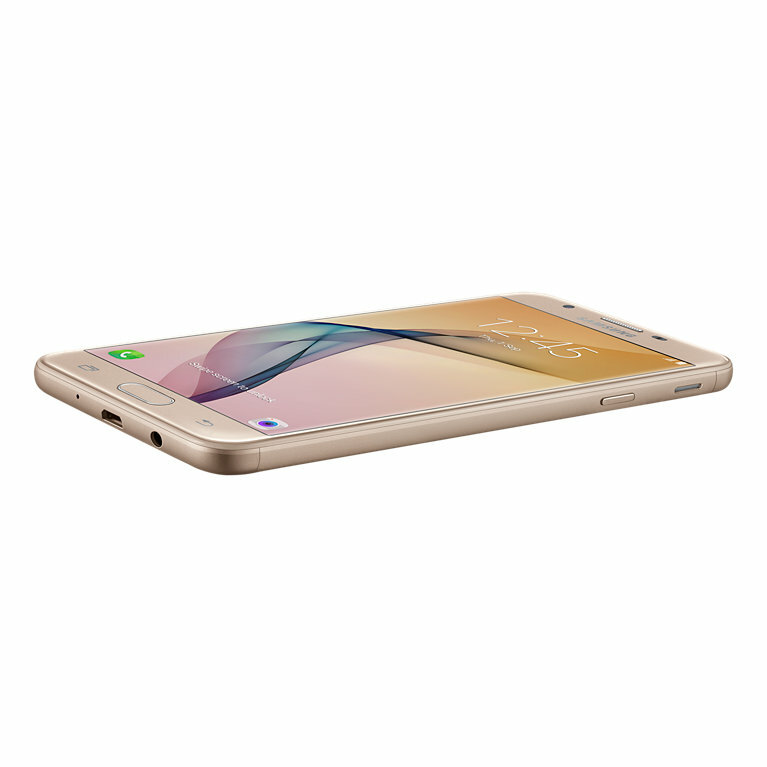 The Galaxy J5 Prime and the Galaxy J7 Prime are covered by 2.5D Gorilla Glass 3. Samsung has also introduced S Secure and S Battery Planning features, which have been developed by Samsung India’s R&D center. The former allows users to protect apps, images, and Wi-Fi networks using the fingerprint sensor. The latter is an advanced battery saving feature that preserves battery power for calls and re-routes calls to another number if the phone’s battery is too low. Will J5 Prime get Nougat ?